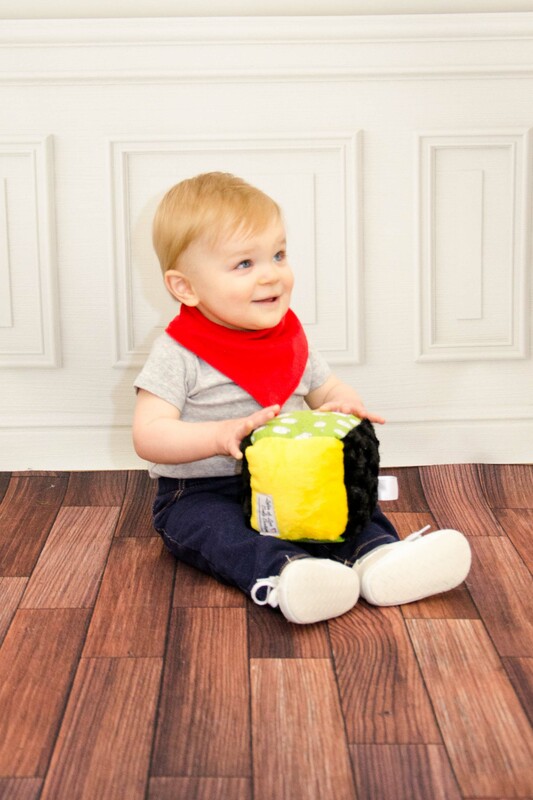 Little hand will love to keep busy with our soft rattle blocks. These rattle toys are the perfect size for your baby to grasp and hold. The soft fabrics are perfect for snuggling and gentle rattle will engage your baby’s senses while they explore the toy. Use the ribbon loop to attach it to their car seat or stroller to keep it close for stress free on-the-go play.